Assassin's Creed Il y a 38 produits. 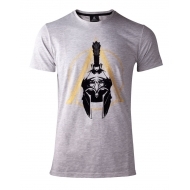 T-Shirt Assassin's Creed Odyssey, modèle Spartan Helmet. T-Shirt Assassin's Creed Odyssey, modèle Odyssey Logo. 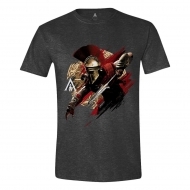 T-Shirt Assassin's Creed Odyssey, modèle Spartan Helmet Logo. 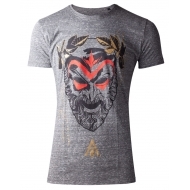 T-Shirt Assassin's Creed Odyssey, modèle Alexios Destiny. 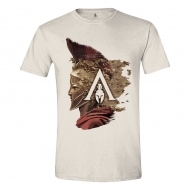 T-Shrit Assassin's Creed Odyssey, modèle Logo Oil Dye Pintuck. T-Shirt Assassin's Creed Odyssey, modèle Cult of Kosmos. T-Shirt Assassin's Creed Odyssey, modèle Kassandra Charge. T-Shirt Assassin's Creed Odyssey, modèle Creed Logo Circle. 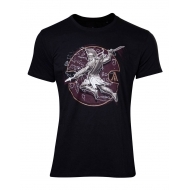 T-Shirt Assassin's Creed Odyssey, modèle Character Charge Black. 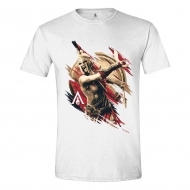 T-Shirt Assassin's Creed Odyssey, modèle Alexios Charge. T-Shirt Assassin's Creed Odyssey, modèle Helmet Logo. T-Shirt Assassin's Creed Odyssey , modèle Alexios Side. T-Shirt Assassin's Creed Odyssey, modèle White Logo. 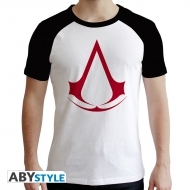 T-Shirt Assasin's Creed, modèle Logo Red. 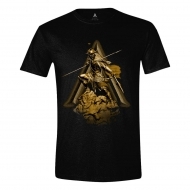 T-shirt Assassin's Creed, modèle Crest homme MC blanc & noir premium.